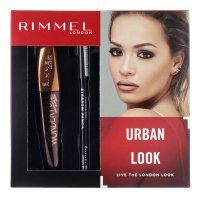 Brand Rimmel is considered one of the oldest cosmetic brands. 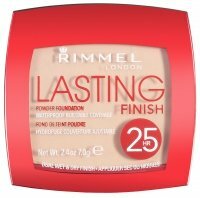 It's origins are estimated in 1834, when a well-known French perfumer, along with his son and pupil Eugene Rimmel came to London to manage there a famous, prestigious perfumery. Eugene Rimmel, at the age of 24, proved himself to be an expert in fragrances, creating new, exciting scents reflecting his exotic expeditions. As one of the first, he put a great deal of emphasis on personal hygiene, creating products such as mouthwash. Perfumes, beautifully scented soap quickly hit the royal court. After his death, the brand known throughout England continued to thrive. 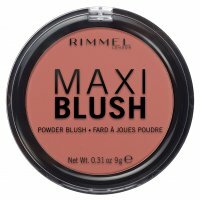 More colorful eye products were created, as well as currently known mascaras. After the Second World War the company was taken over by Robert and Rose Caplin, who contributed to the cosmetic boom. 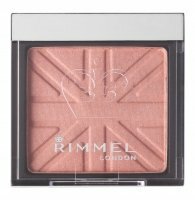 Since then, Rimmel cosmetics have been present in every British home. Thanks to them, every woman could be made into a Hollywood movie hero. 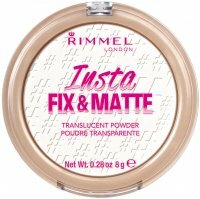 Today, this brand has mastered the whole world, being a pioneer not only in the production of fine mascaras but also foundations, nail varnishes or shadows. In 2001 a known British supermodel Kate Moss became the face of the brand. 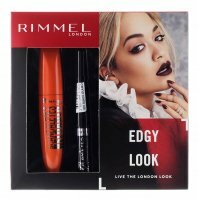 Since then many series of cosmetics have been signed by her name, and the model is closely associated with the Rimmel brand. 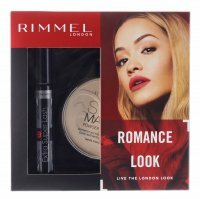 Rimmel - Page 1 of 2, 69 products.